The list of wine’s benefits is long—and getting more surprising all the time. Already well-known as heart healthy, wine in moderation might help you lose weight, reduce forgetfulness, boost your immunity, and help prevent bone loss. On average, women who drink moderately seem to have higher bone mass than abstainers. Alcohol appears to boost estrogen levels; the hormone seems to slow the body’s destruction of old bone more than it slows the production of new bone. Premenopausal women who drink one or two glasses of wine a day are 40 percent less likely than women who don’t drink to develop type 2 diabetes, according to a 10-year study by Harvard Medical School. 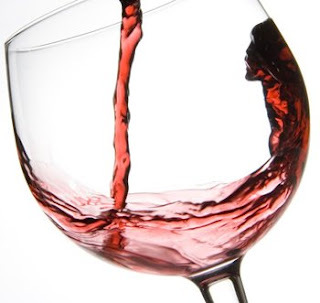 While the reasons aren’t clear, wine seems to reduce insulin resistance in diabetic patients.